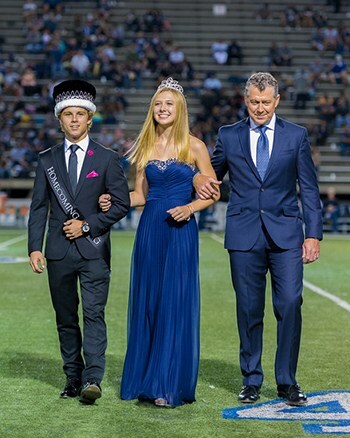 Rosary Academy, Cornelia Connelly High School, and Servite High School plan and host multiple events over the year that allow students from all three schools to meet and socialize. While casual dance tickets may be purchased at the door, formal and semi-formal dance tickets must be purchased in advance. Please click the link for a specific dance to find more information and dance pass permission forms. Incoming Freshmen are introduced to Tri-School at the annual Freshman Picnic. Tri-School Theatre is a distinguished theatre program that provides students from Rosary, Connelly, and Servite with top-notch performing arts training. Consistently named one of the best high school theatre programs in California, Tri-School offers courses in acting, dance, and technical theatre, as well as producing award-winning plays each year.